Good morning and welcome! 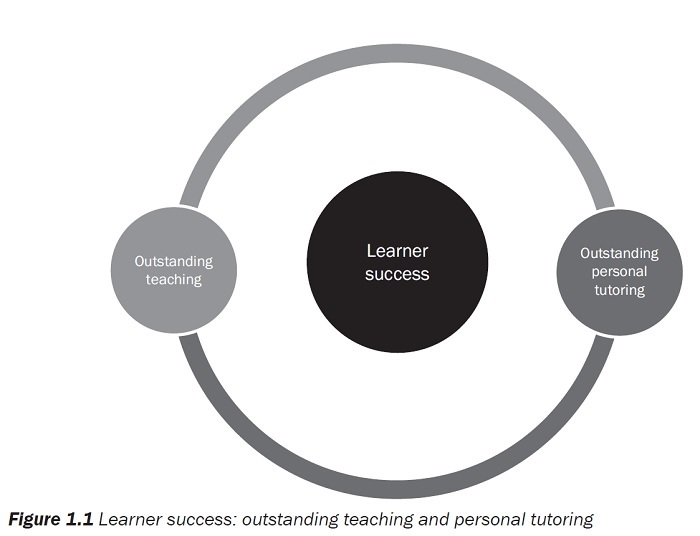 Enjoy our next extract from ‘Becoming an Outstanding Tutor’ which includes a checklist on planning a positively perfect lesson. 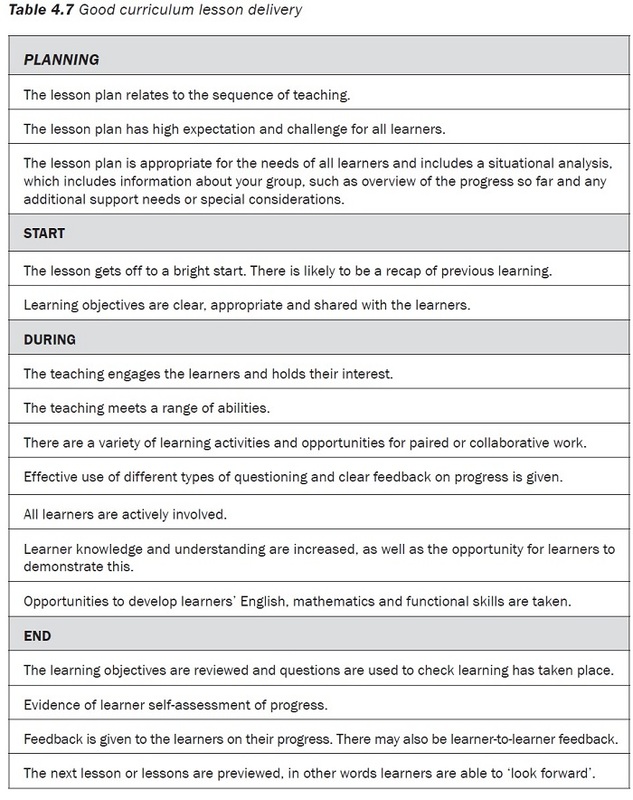 The following short checklist of points (adapted from an article by David Didau, entitled ‘Planning a “Perfect” Lesson’ (Didau, 2012, online)) can contribute to delivering effective and engaging teaching, learning and assessment. Using this checklist, identify the similarities and differences between what you believe is good curriculum lesson delivery and good group tutorial delivery. Please don’t hesitate to go to our website and stay tuned for the last extract entry tomorrow!